The kids get a couple of meals and a snack at school each day but they still never fail to come home “starving”. 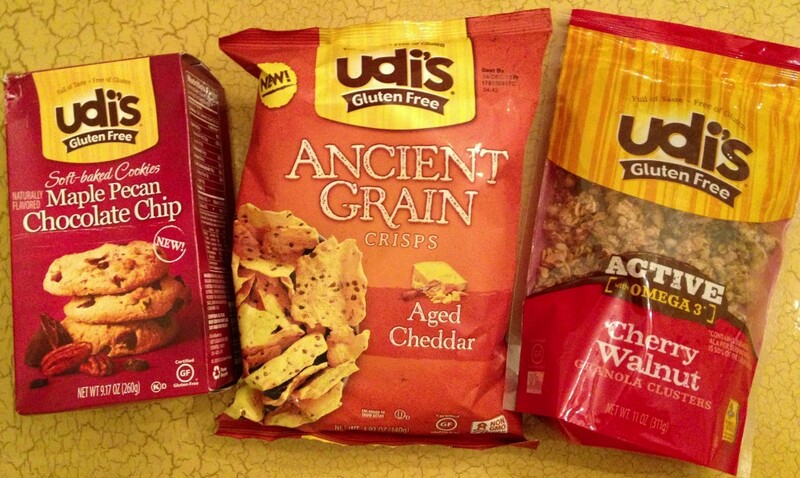 I always keep a variety of healthy snacks on hand to tide them over until dinner and these Udi’s gluten free products have been big hits. 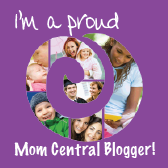 All sorts of allergies, food intolerance, gluten sensitivities and Celiac disease are becoming increasingly more common and a couple of my five kids have issues with different types of foods so I try to keep food additives to a minimum for the whole family. 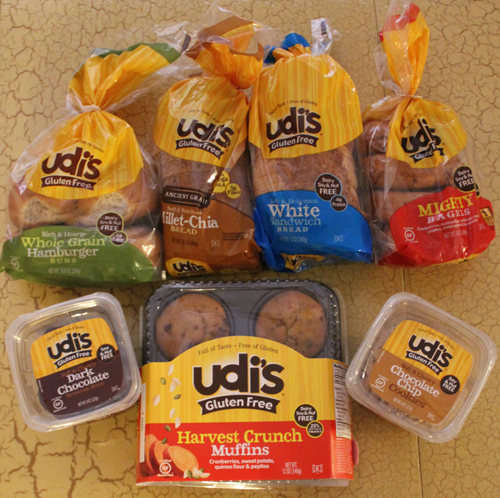 Previously there weren’t a lot of options out there for people with food sensitivities or those who just want to eat healthy, but Udi’s has a bunch of different breads and snacks available that are delicious as well as being gluten and additive free. The kids are huge fans of the Dark Chocolate Brownie Bites and the Maple Pecan Chocolate Chip cookies, plus they love the Cinnamon Raisin Bread. We all enjoy the Ancient Grain Aged Cheddar Crisps and I’ll admit to hoarding the Harvest Crunch Muffins, I like to take one with me to work each morning for a yummy quick breakfast. These gourmet snacks and goodies from Udi’s are anything but boring and I’m pleased to recommend our favorites to you guys. Since there aren’t any preservatives or other additives in Udi’s products you’ll find most of them in the refrigerated section at your favorite grocery store, click here to find a store near you. For more information check out the Udi’s website or follow them on Twitter and Facebook. I’ve seen gluten free products make a big difference in some of my friends’ lives so I’ve been trying out lots of different gluten free products as well. I previously had the impression that gluten free products must be bland and tasteless, but I’ve been very pleasantly surprised by the whole line of Udi’s gluten free products. 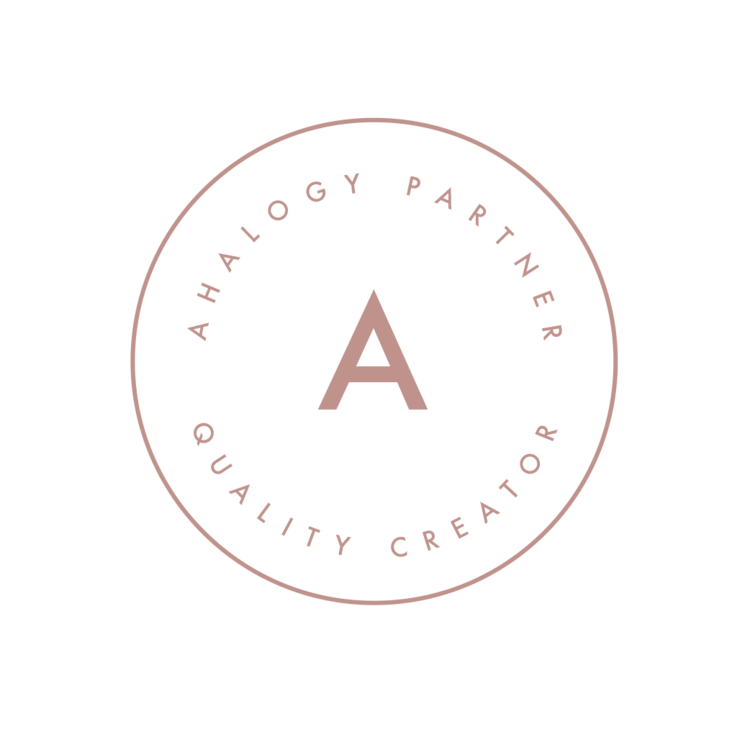 They have so many different products to choose from and they’ve all been very tasty, even my five picky kids eat them up. 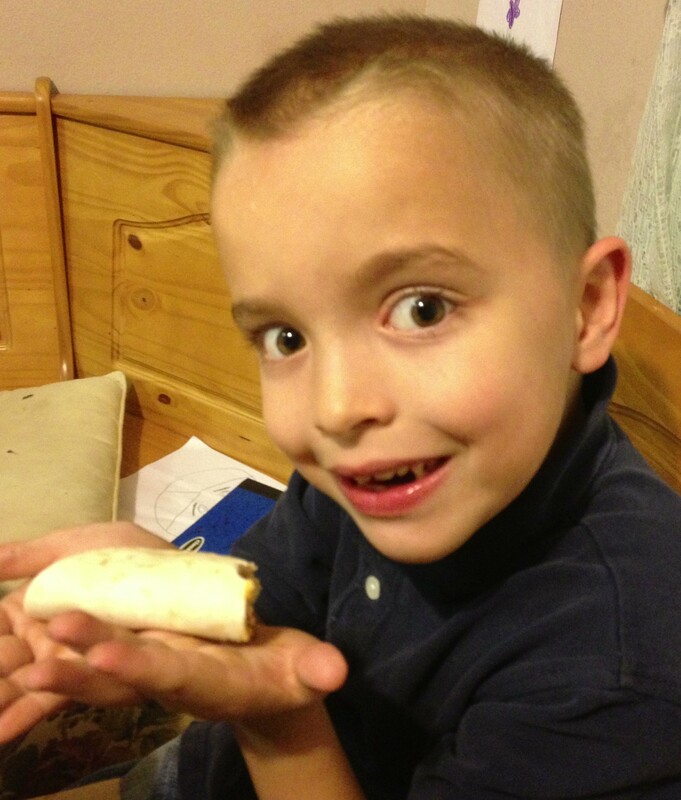 A couple times a month we have taco night at our house – it’s one of the kids favorite meals and is something they can all agree on, especially since I set out all the ingredients and let them prepare their own tacos the way they like them. 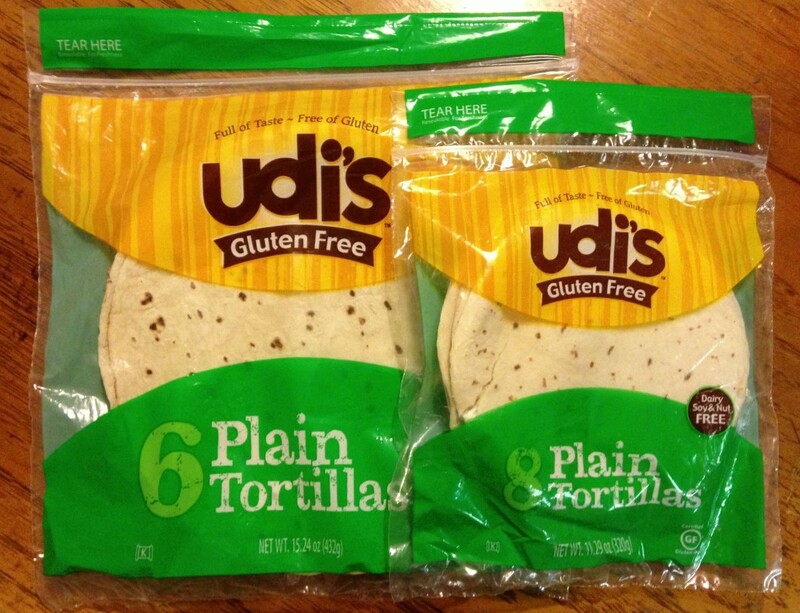 This week we tried out the new Udi’s gluten free tortillas and they were every bit as good as the regular variety. Udi’s gluten free tortillas are available in two sizes and they’re soft, fresh and tasty! The larger size is perfect for fajitas and burritos, and the smaller size is great for tacos. I like to warm up my tortillas by fanning them out on a plate, placing a moist paper towel on top and then I microwave them for about 20 seconds. 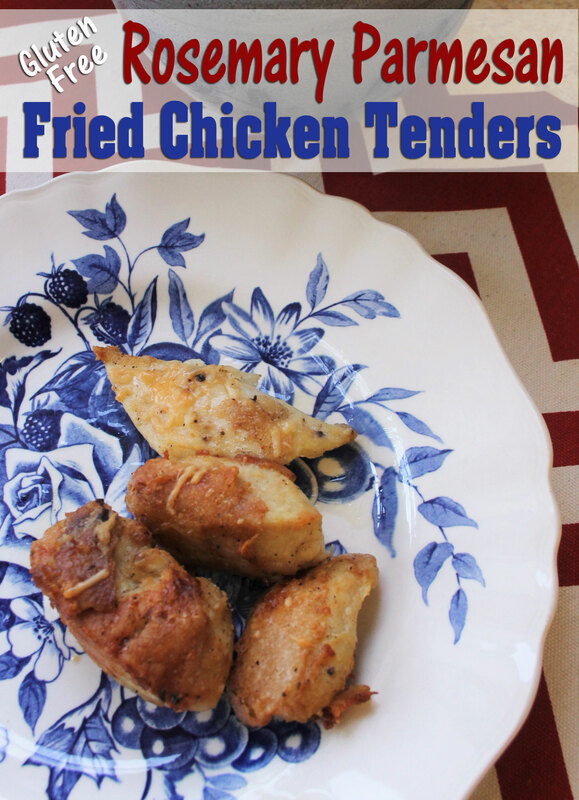 The whole family inhaled these last night and we’re already looking forward to having them again soon. 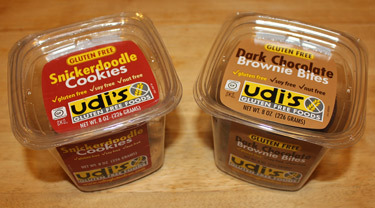 Udi’s – Full of Taste, Free of Gluten! I previously had a mental impression that gluten free foods were bland and tasteless, but after trying some Udi’s products I was proven wrong. 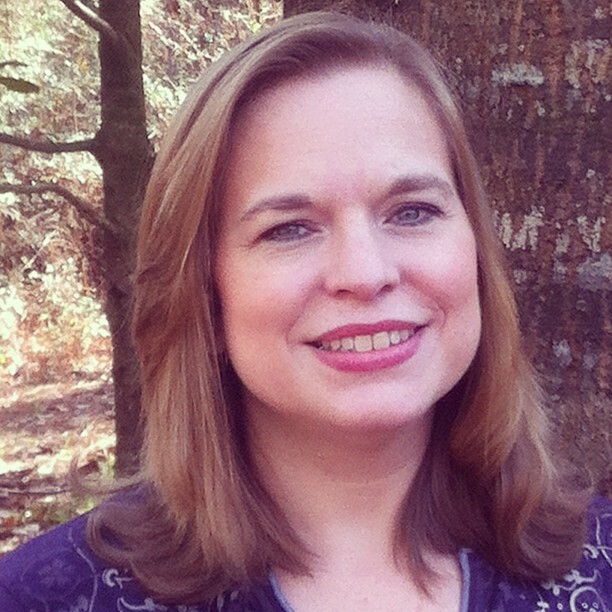 I may never have tried gluten free foods due to that mistaken impression, except a friend of mine who has been bald for most of her adult life due to the sudden onset of alopecia areata. She switched to a gluten free diet a little over a year ago and her hair has been coming back ever since. 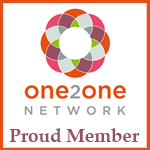 That is so amazing to me that I had to give some gluten free products a try myself! Two of my five kids and I are lactose intolerant, so it really isn’t surprising to me how much difference even small changes in your diet can make. But I wondered if they’d be willing to give gluten free a try because they can be picky little eaters. Well I didn’t tell them there was any difference in these products, and they sure didn’t notice! In fact, the Dark Chocolate Brownie Bites and Chocolate Chip Cookies disappeared on the very first day. I was amazed that the bread really does taste like “real” bread and understand now why Udi’s is the most popular brand of gluten-free baked goods. Since the kids didn’t let me share the brownies or cookies, I’m going to have to say that the Harvest Crunch Muffins and Mighty Bagels were my favorites. I’m also impressed that the Millet Chia Bread was so good considering all the super healthy ingredients it contains. Because gluten tends to be hard to digest, even if you don’t have a sensitivity to it like my friend (and lots of other people) do, you may well notice a difference yourself from making the switch like being less bloated after eating and having more energy because your body doesn’t have to work as hard to digest your food. Visit the Udi’s website for more information, or head over to Facebook to see what their other fans have to say.